Taubman Law primarily practices in personal injury, medical malpractice, workers’ compensation law and employment discrimination throughout Northeast Ohio and beyond. For more than 40 years, the Taubman Law Family has been helping our clients receive the compensation that they deserve. Based in Ohio City, we regularly help our clients wherever they need us, ranging from the Akron/Cleveland area all the way down to Columbus. We serve clients throughout Cuyahoga County, Lake County, Medina County, Summit County, Stark County, Geauga County, Knox County, Portage County and Mahoning County. If we believe we can help you, we’ll take the case. To show that we’re a good partner for our clients, our time is free: we only get paid if you get paid. At Taubman Law we offer a level of service and attention to detail that larger law firms don’t. We specialize in you! When you call and ask to speak to us you get us. We don’t farm your cases to other lawyers you have never met or drop certain cases on junior attorneys. 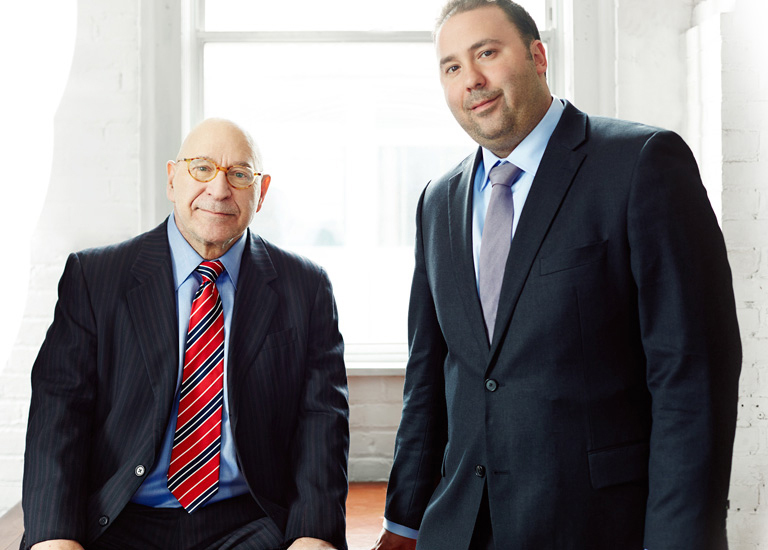 When you choose Taubman Law you get either Bruce or Brian Taubman. We care about our clients and our work ethic and results reflect that. Feel free to stop in and see our updated Ohio City office at 1826 West 25th for a free consultation or contact us here to set up an appointment. A lawyer who cares is around the corner. Taubman Law … Smaller, Smarter, Better.